We are an Air Compressor Distributor that does more than sell and repair compressed air systems – we deliver peace of mind in an uncertain world. And that’s no accident. 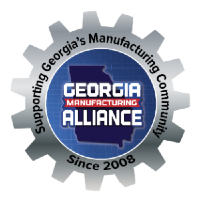 Today, Atlanta Compressor serves some of the biggest names in the manufacturing, automotive, and fabrication industries. Atlanta Compressor’s legendary service is provided by factory-certified techs scattered all over the state – so they can get to you fast no matter where you are. With years of experience behind everything we do, Atlanta Compressor delivers the equipment, service, and reliability that keeps Georgia businesses running at peak production.